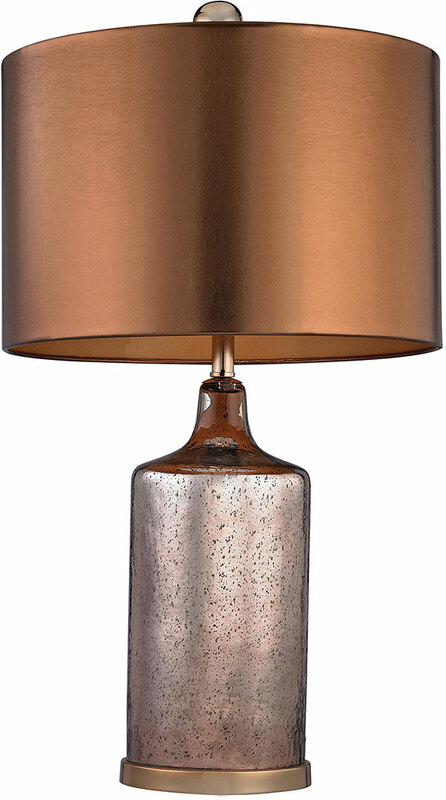 We’re getting close to the weekend! 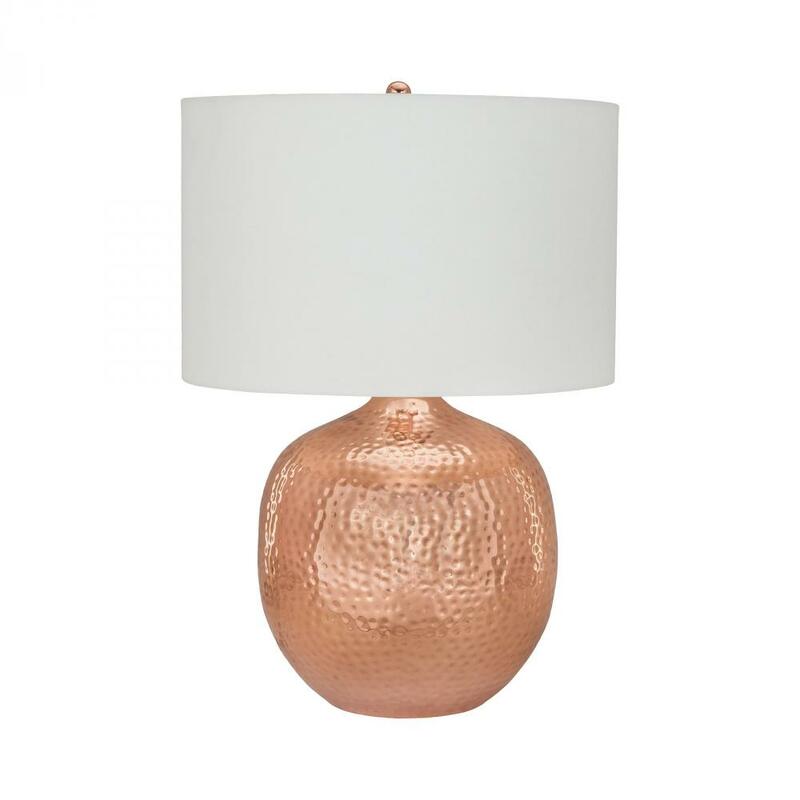 To celebrate we’re giving you 5 of our favorite lighting fixtures featuring one of 2016’s biggest design trends: Copper! 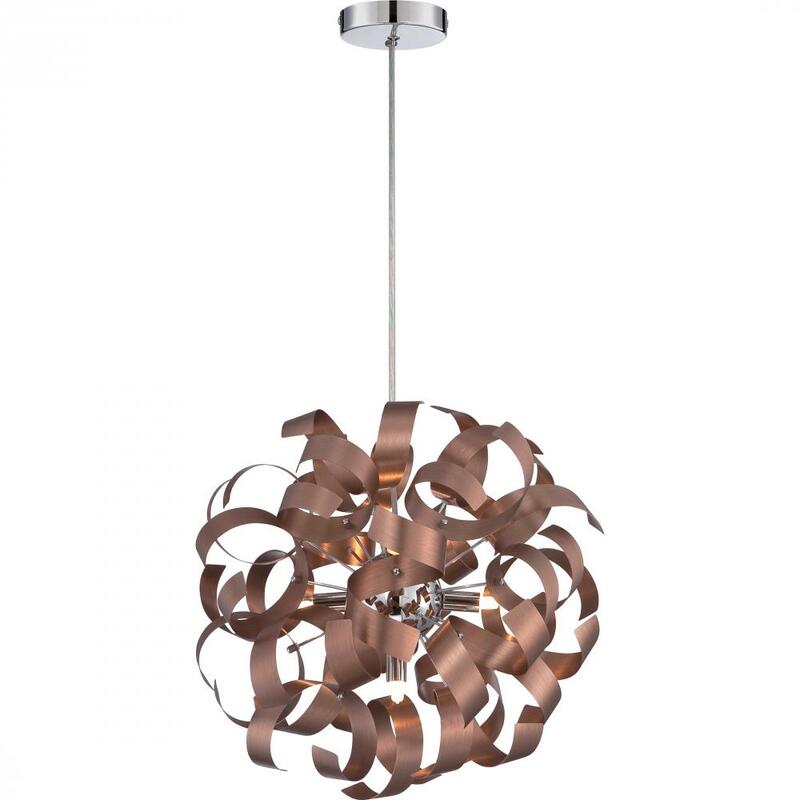 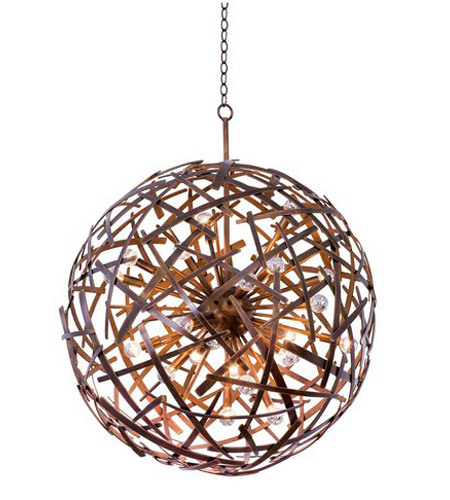 We hope you enjoyed a few of our favorite copper lighting fixtures. 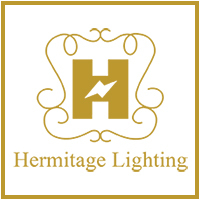 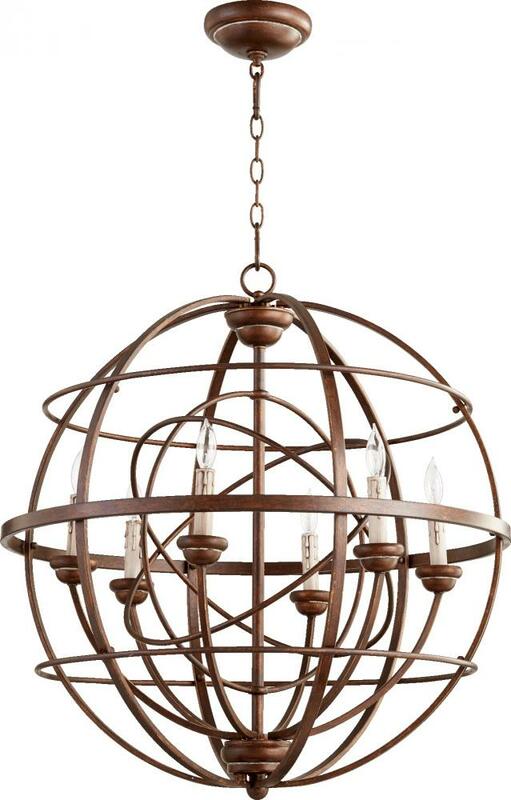 All of the fixtures included are available at hermitagelighting.com plus hundreds more! 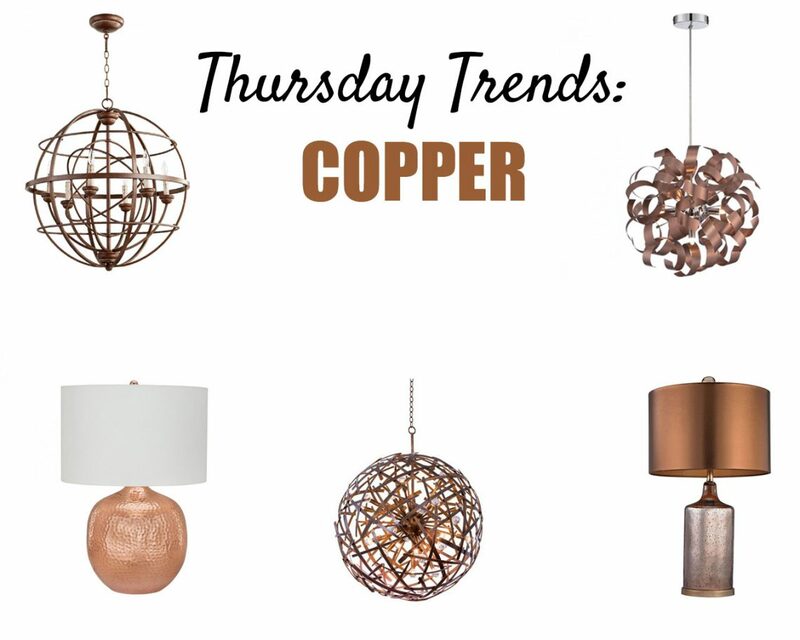 Stay tuned for more Thursday Trends coming up next month!